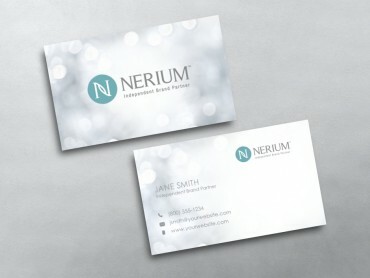 When it comes to promoting your business, a Nerium business card is a must-have marketing tool that helps you introduce yourself to a prospect and sets you apart from the competition. 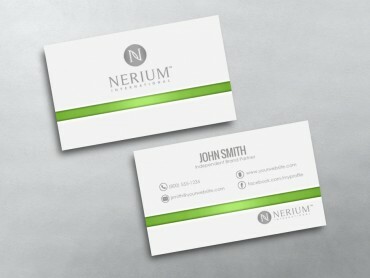 In MLM, it is first important to sell yourself before you start to sell your products. 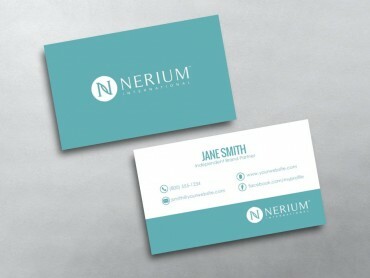 So before you hand over your card to a prospect, if you could spend a few minutes talking with them, you would be taking the first step toward making a sale. 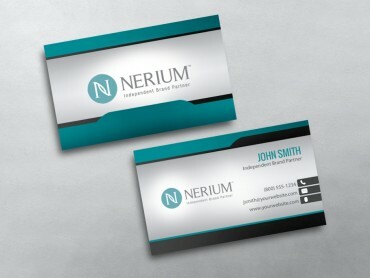 The best way they will remember you is if you can make yourself memorable. 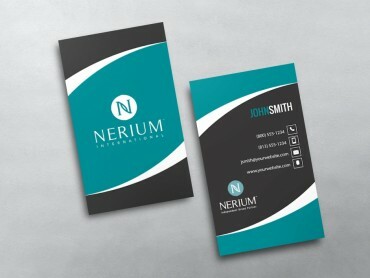 Adding a inviting call to action will do well to hit the nail on the head and attract attention. 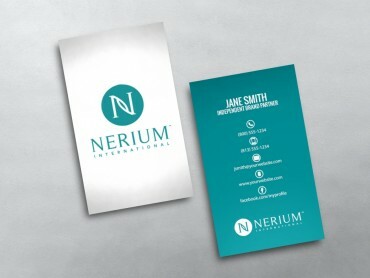 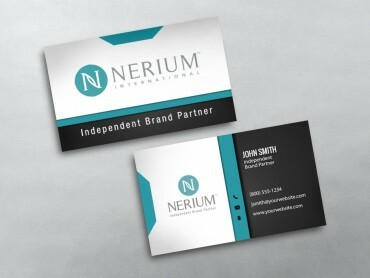 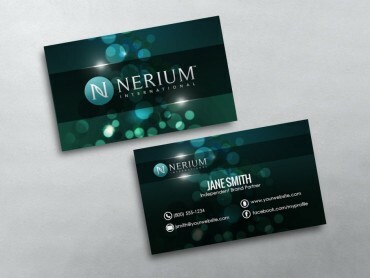 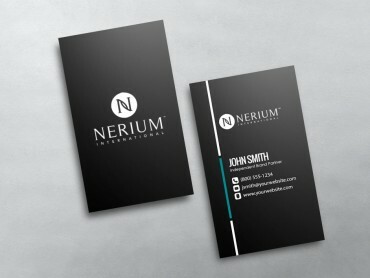 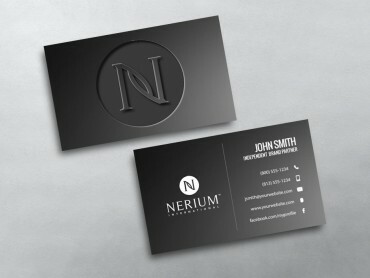 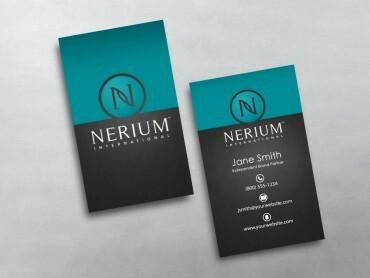 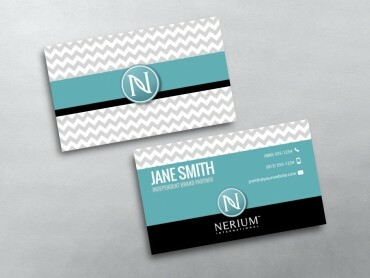 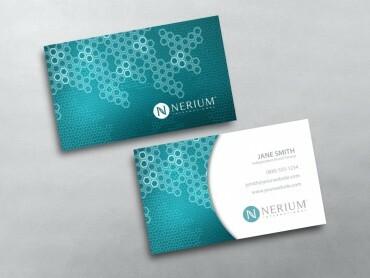 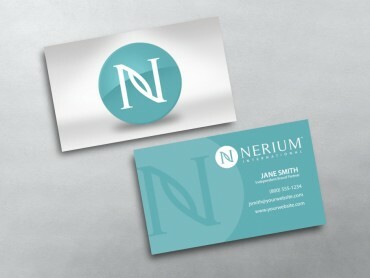 Are you ready to impress with a new Nerium Business Card Template design? 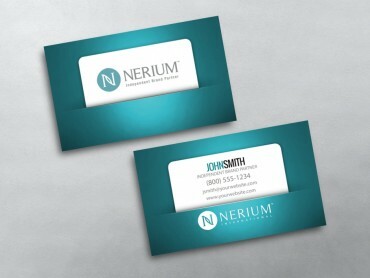 A high-quality, well designed Network Marketing business card is a highly effective and efficient way to reach people. 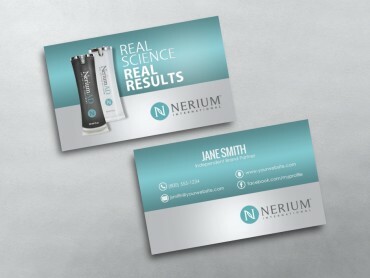 If you an Independent Brand Partner promoting your Nerium business, MLM Cards delivers the highest quality business card printing, using Eco-friendly materials and methods, delivered to you on time.